How do you improve the best cannabis in the world? That was the big question when working on a new strain from the illustrious Jack Herer line. Since we’ve always had a particular love for Sativas, one thing Sensi breeders really wanted to change was the myth that delicious, cerebral, tropical strains were too difficult or low-yielding for the average indoor grower. Actions speak louder than words, so creating a Jack hybrid with all the growing advantages of a Skunk seemed the best way to prove our point. Jack Herer’s sublime gene-pool has been refined, with desired traits reinforced largely through back-crossing. Over multiple generations, our favourite Herer mother was infused with a precise blend of Super Skunk and Haze, undergoing rigorous selection and testing at every stage. Jack Flash is the triumphant outcome of that program — inbred with the bulk and vigour of her Afghani-Skunk ancestors without sacrificing any of Herer’s sumptuous Haze high. In isolating this particular balance of traits, the four common phenotypes of Jack Herer are reduced to two recurring forms in Jack Flash, representing the contrasting sides of her heritage. The Indica form is compact enough for SOG, with rapid and highly distinctive bud development. Calyxes swell to outrageous sizes, piling atop each other to form resin-saturated ropes which build into multi-point crowns on terminal buds. The Sativa-dominant Jack Flash is astounding in every way. Growers with space for medium-to-large plants should select this phenotype as a mother,- her flavour, yield and mind-body potency are virtually unparalleled. Significant height gain in flowering, paired with the ability to completely fill out with solid, running, Skunk-Haze bud means that best results are seen when Jack Flash’s Sativa form is allowed to finish at 1m or taller. While most members of the Sensi family rate Northern Lights#5 x Haze or Jack Herer as their all-time favourite ganja, Jack Flash is another serious contender for the title and is steadily gaining ground on the two world champion Sativas. Jack Flash® is a regular strain, which will produce male and female plants. Jack Flash® has won a Cannabis Cup or another Cannabis Award. The Jack Flash® strain has large proportion of Indica genes in its background. Jack Flash® will need an average flowering time to reach their full potential. Jack Flash® will grow substantially during the flowering phase. Jack Flash® can produce a very large yield, but may require a little extra care to achieve their full potential. Jack Flash® can be grown outside in a warm, sunny climate with a long summer. Jack Flash® Seeds is added to your shoppingcart! 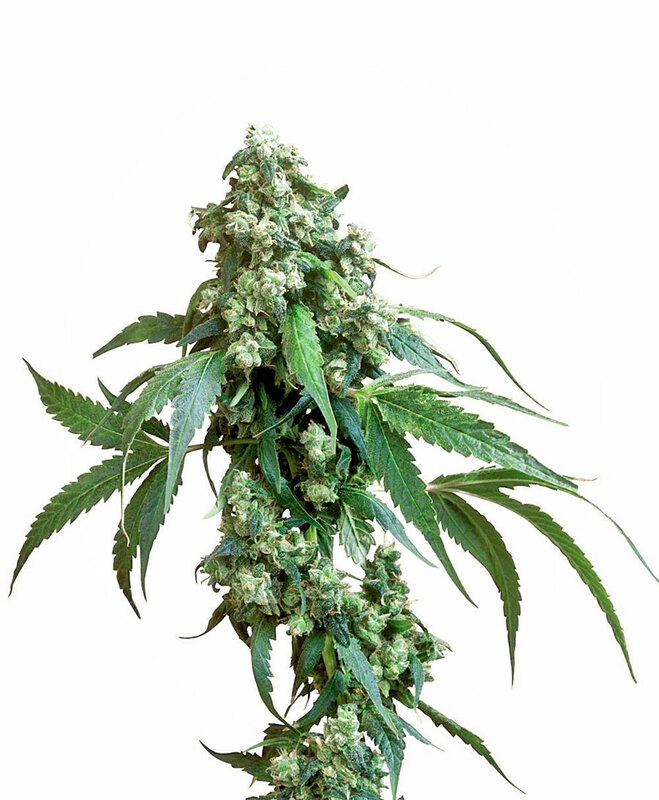 Jack Flash® Seeds is added to your wishlist!